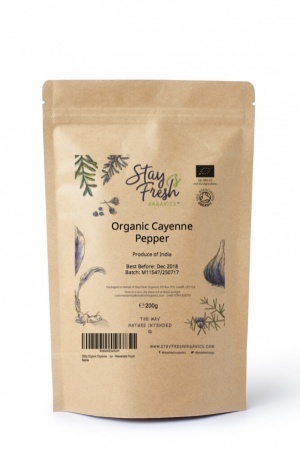 StayFreshOrganics’ organic cayenne pepper is an exhilarating blend of ground paprika and red chillies. It is fiery and hot, perfect for spicing up many dishes. 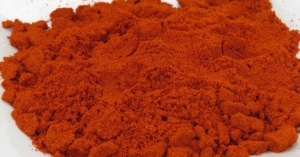 Cayenne pepper has been celebrated for centuries for its health benefits. Folklore from around the world recounts amazing results using cayenne pepper in simple healing and in baffling health problems. 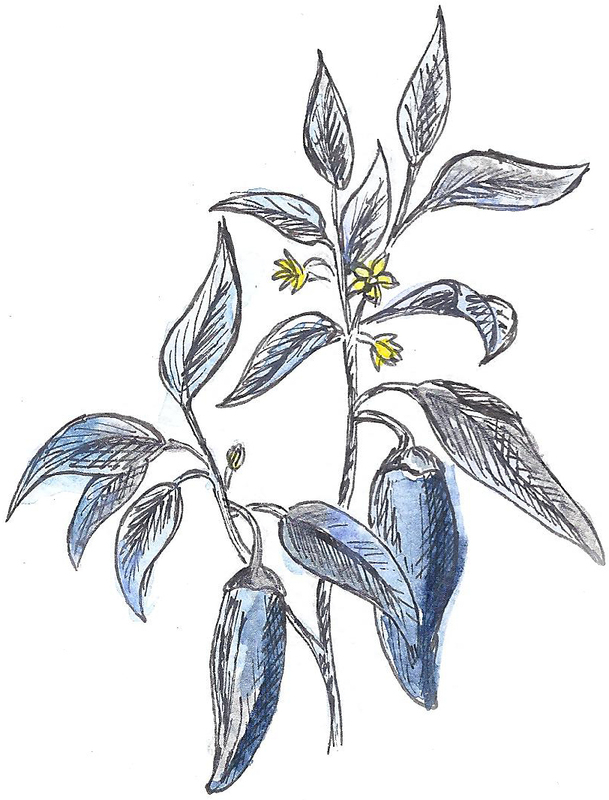 Recent research has also medically validated the healing capabilities of this wonderful spice.